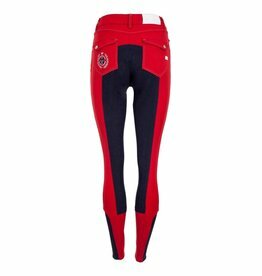 From schooling to showing, these pull-on breeches will be your first pick with their stretch and ultimate comfort! Available in three colours! 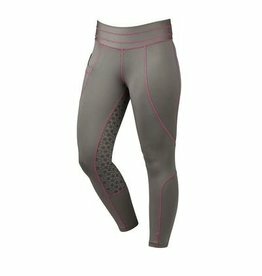 A stylish and unique breech that is sure to get you noticed! 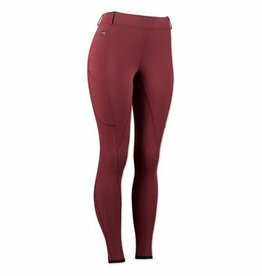 This will be your favorite breech for those chilly days. 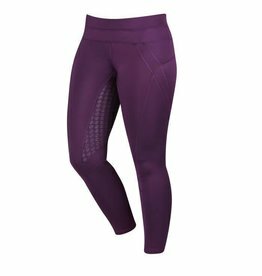 FITS Riding's TechTread’s mesmerizing power-pattern brings nuanced performance to new levels, created from the study of human movements in the saddle with inspiration from shoe tread technology. 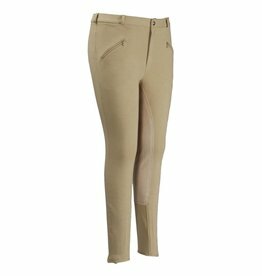 Your perfect "starter" riding breech featuring contemporary low rise with easy pull-on styling. A cute, and practical breech with a silicone full seat, and zip front. 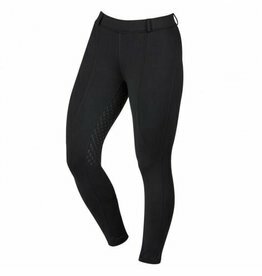 The structured material is stretchy, but provides optimal coverage unlike some riding tights. 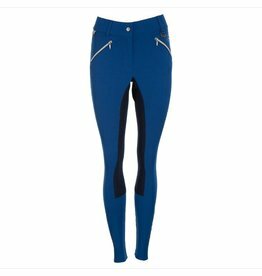 The Dublin Cool-It breeches you love, in two new colours! 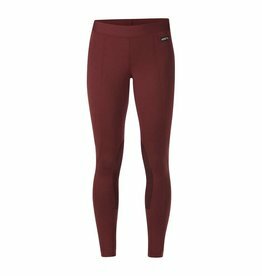 The New Dublin Performance Thermal Active Tights are the perfect tight to keep you cosy and comfortable on the yard and in the saddle. Clearance! 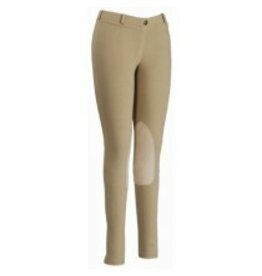 Calling our male English riders, we have these beautiful TuffRider breeches at a steal, just for you! With this royal blue, you'll be turning heads everywhere you go!